Defunc OnePlus Headset + Talk Blue has been developed with only one goal: The best sound quality for a good price. The + Talk series focuses on the people who want to get the most out of their conversations and do not want to miss a detail! Defunc OnePlus Headset + Talk Blue has been developed with only one goal: The best sound quality for a good price. The + Talk series focuses on the people who want to get the best out of their conversations and do not want to miss detail! If you call a lot through your OnePlus, the + Talk Blue is the best choice for you. 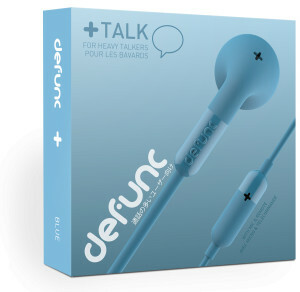 This version of Defunc has as its spearhead the perfect call quality to deliver. The microphone has been adjusted accordingly and dialogues via the earbuds sound very clear, so that you will not miss anything in your conversations. The earplugs are easy to clean and to lose no sound, the + Talk is a real in-ear headphone with silicone plugs. This always remains neat and comfortable in place and comes with different sizes of tips. An additional advantage of in-ear headphones is the rich sound! 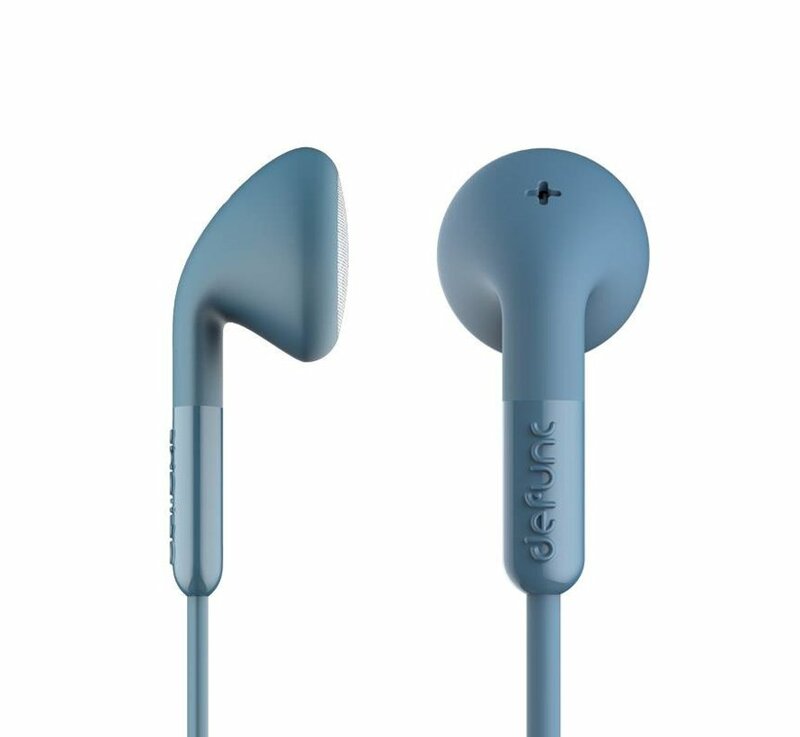 As long as your OnePlus battery charge has you can endlessly make calls via the Defunc OnePlus Headset + Talk Blue. Because you connect the headphones via a wire and 3.5 mm jack you do not suffer from a battery that runs out. 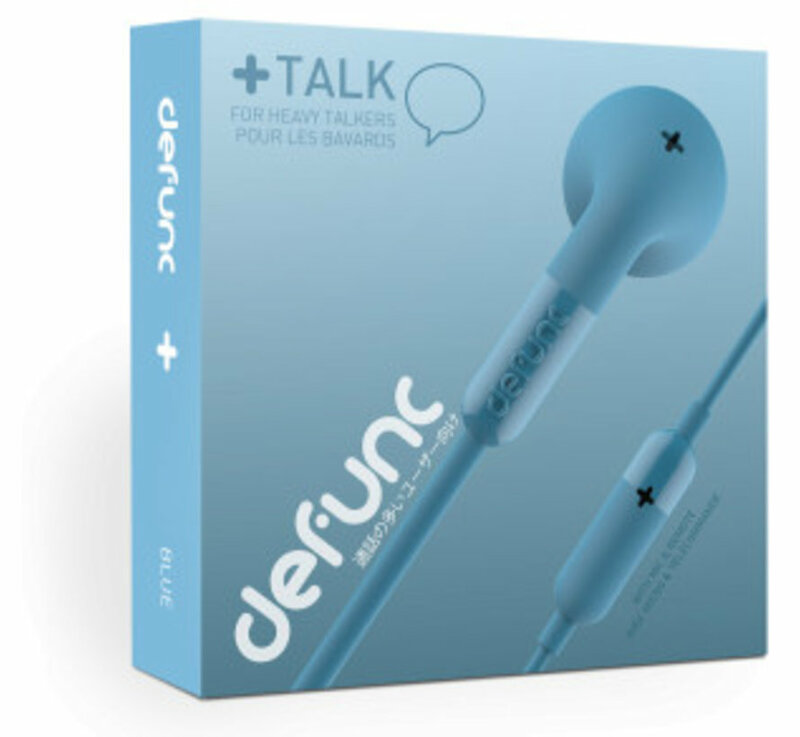 We have tested the Defunc + Talk ourselves and indeed agree with the specifications of the manufacturer. It is very useful for making calls and therefore has other drivers than for example the + Sport or + Hybrid series.